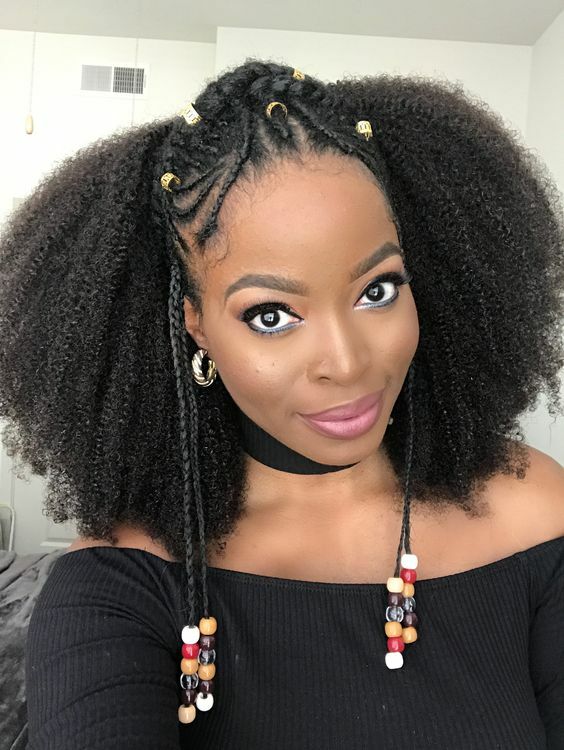 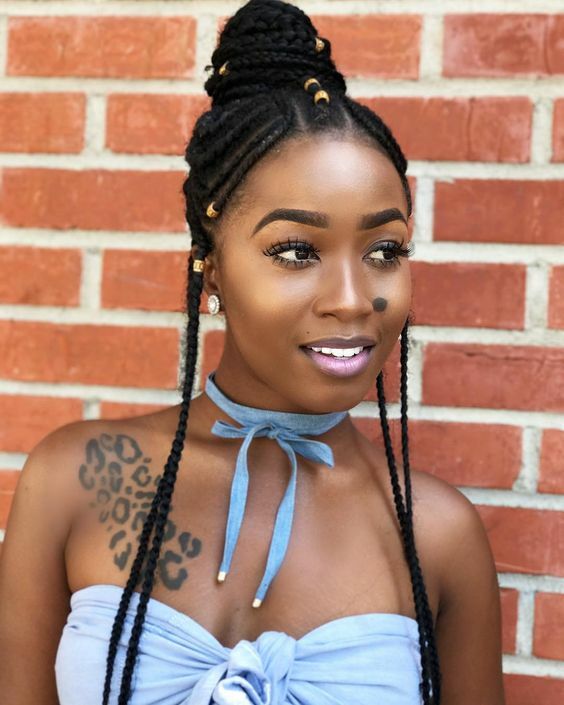 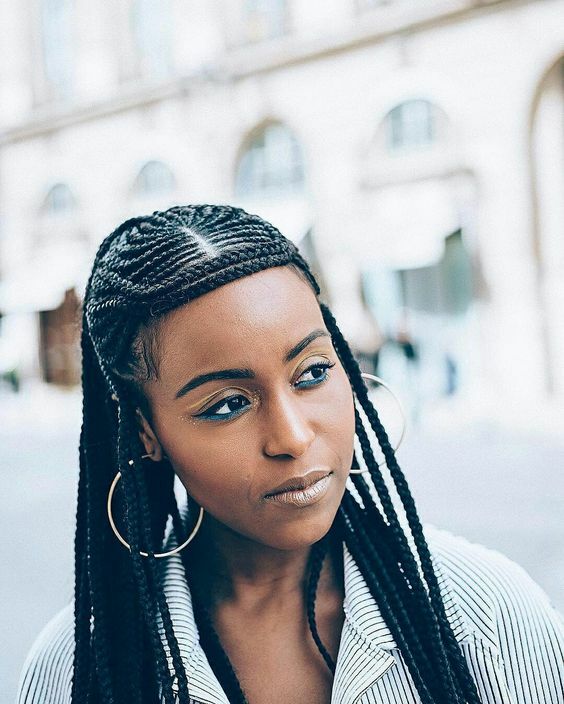 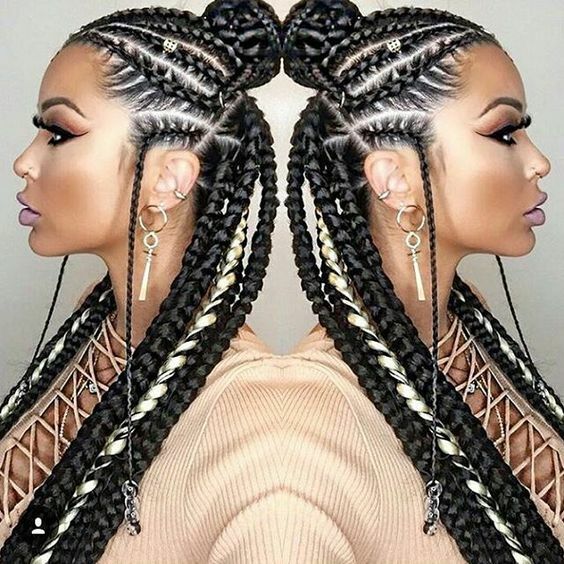 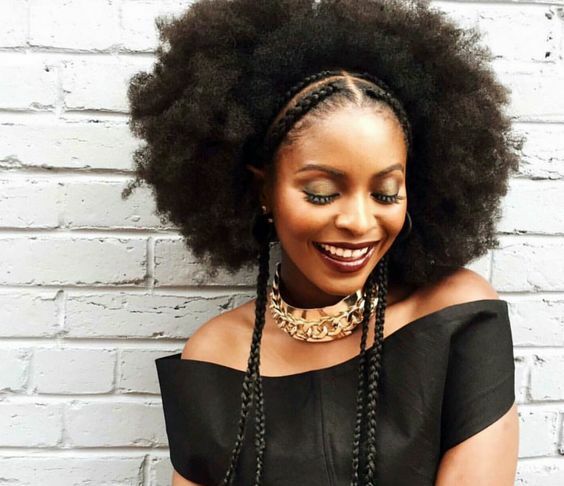 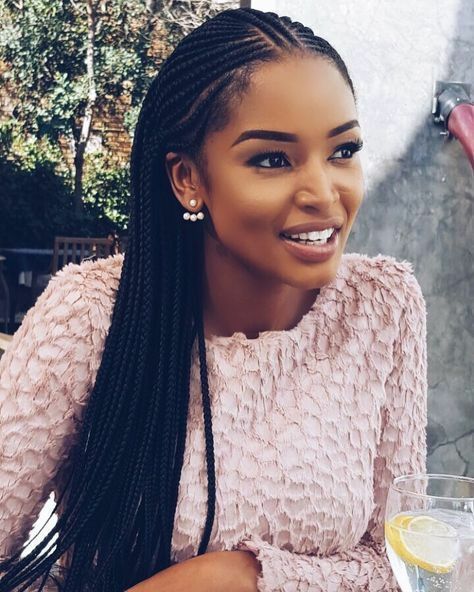 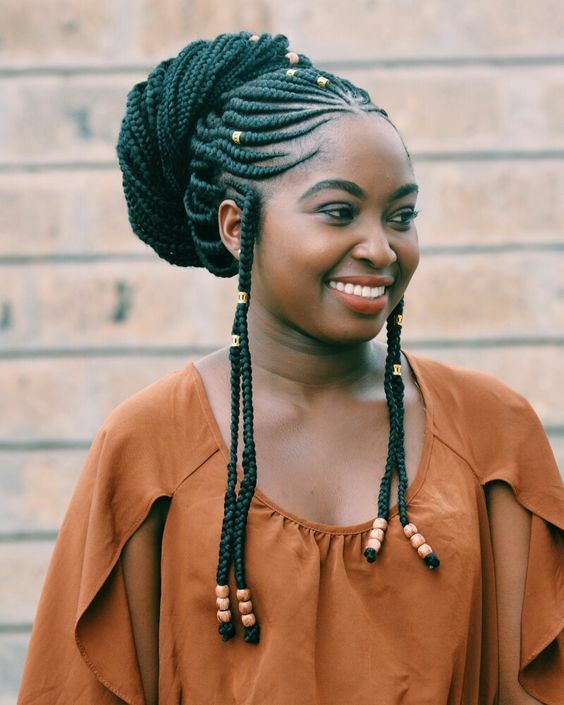 10 Fulani Braids Styles to Try Out Soon! 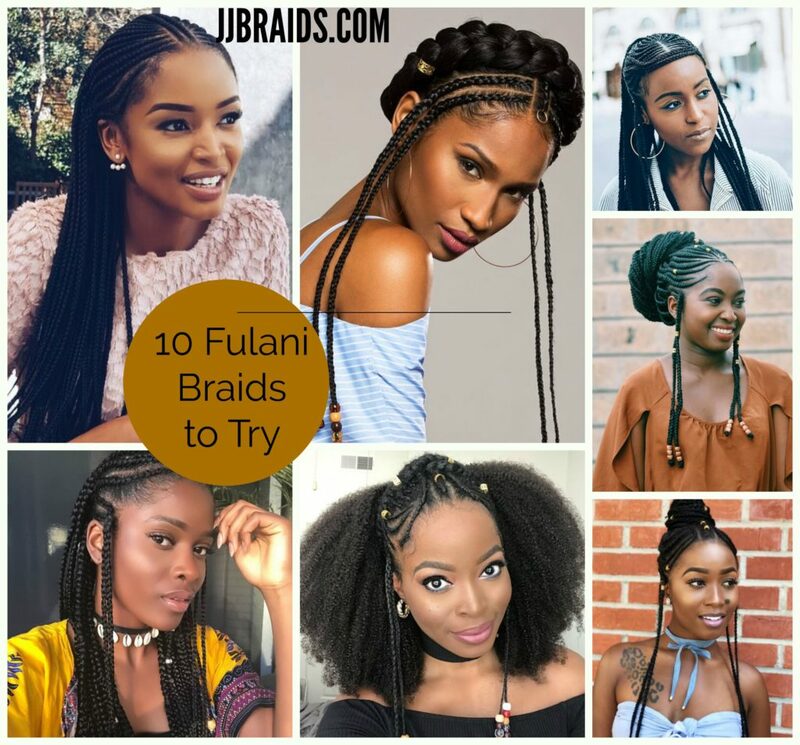 I am half Fulani and half Mende so I was quite geeked to notice that Fulani braids are trending in the braiding world. 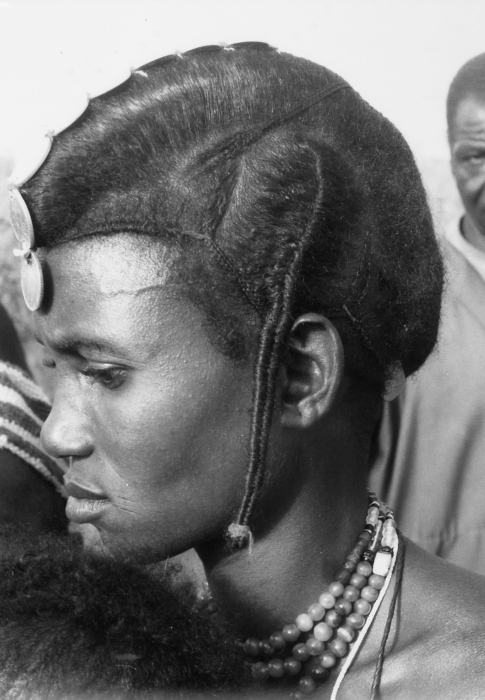 The braids are cornrows and marked by a strip or rows down the center and/or two side rows along the temple downwards like in these photos. 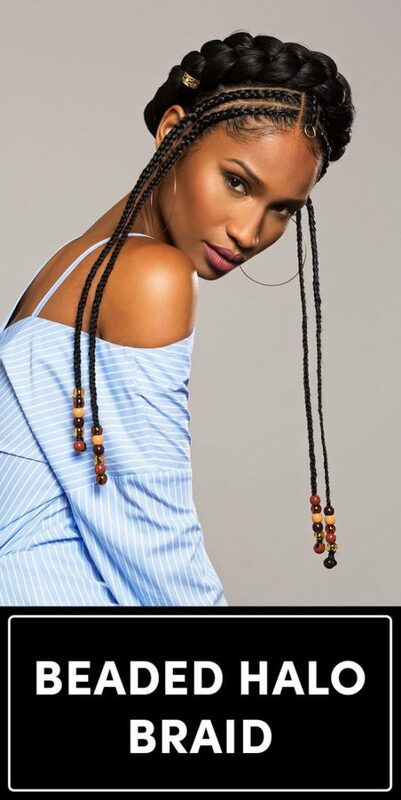 The style got its name because it was first worn and is commonly associated with women of the Fulani (or Fula or Fullah) Tribe, the largest Tribe of people in West Africa. 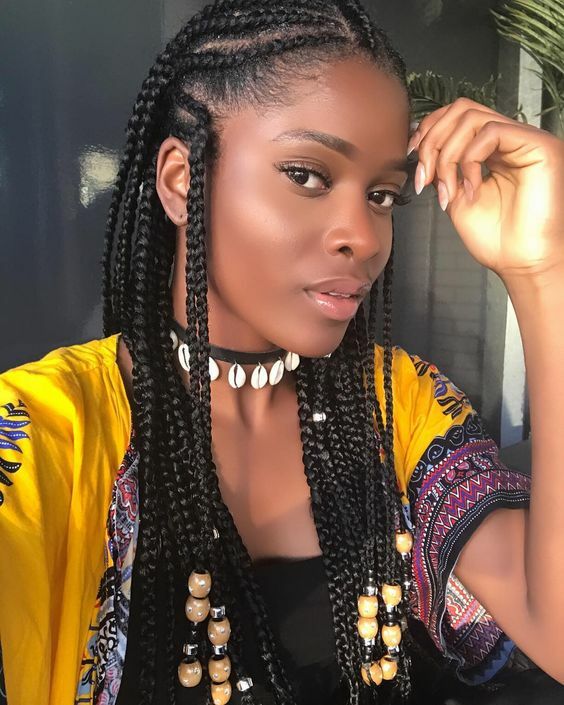 The tribe originated in Northern part of Africa, in particular the Mali Dynasty and the Middle East but because they are nomadic people, modern Fulanis can be found in various West African nations. 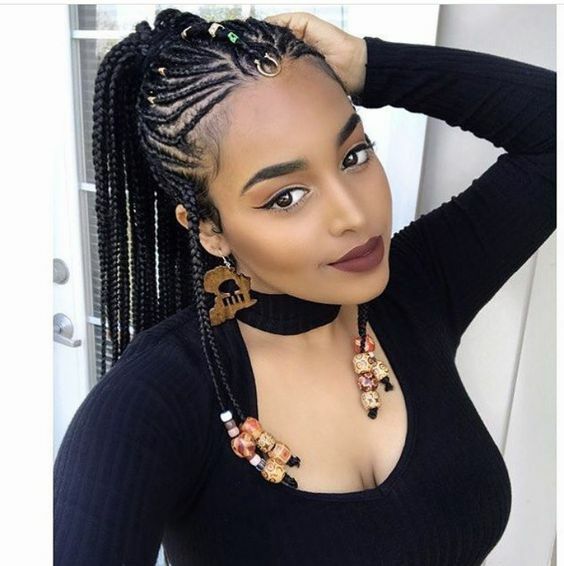 The countries where they are present include Mauritania, Ghana, Senegal, Guinea, the Gambia, Mali, Nigeria, Sierra Leone, Benin, Burkina Faso, Guinea Bissau, Cameroon, Ivory Coast, Niger, Chad, Togo, South Sudan the Central African Republic, Liberia, and as far east as the Red Sea in Sudan and Egypt. 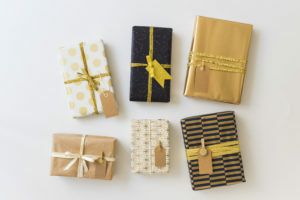 There are scatterings among other countries as well.